Hump Day means a new recipe right? YES! The story behind this one is great! I have recently took on the undertaking of becoming more healthier. You know the new year new me stuff. Well anyways, I have been mostly compliant with gluten free and I am trying to be more conscious of what I am eating meaning less processed and more fresh! I have been dabbling in the Paleo diet just a hair. 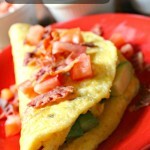 Have I found the best Paleo (and probably the easiest!) recipe thus far in my crazy adventure! 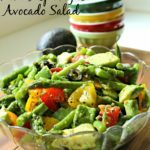 Avocado Ranch Dressing is by far “The Bomb” and totally tasty. 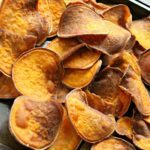 I love dipping my veggies in it as well as slathering it on my burgers and dipping my sweet potato fries in this delicious dip. I even got my other half (He hates avocado) to eat some of it! I know I am brilliant, but I felt completely accomplished by this huge feat! 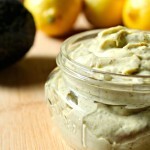 Wash, cut and place your pitted and skinned avocado into a blender or food processor. Add in with the avocado the mayo, spices, olive oil and lime juice. Blend until the avocado is completely processed. If you want a salad dressing mix in another tablespoon of olive oil. Put into a sealed jar or dish and refrigerate for up to 2 weeks! I would be lying if I said that this avocado ranch dressing is still sitting in my fridge because it went quickly with me! 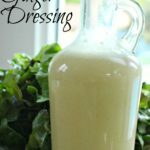 I have been using it as a wrap dressing, dip for sweet potato fries, salad dressing and well eating it on just about everything! It tastes like it just belongs with veggies as a dip especially because of how fresh it tastes! I love when my food tastes fresh like it has just been picked or made from ingredients that are fresh! Although, I am sure I am not the only one! 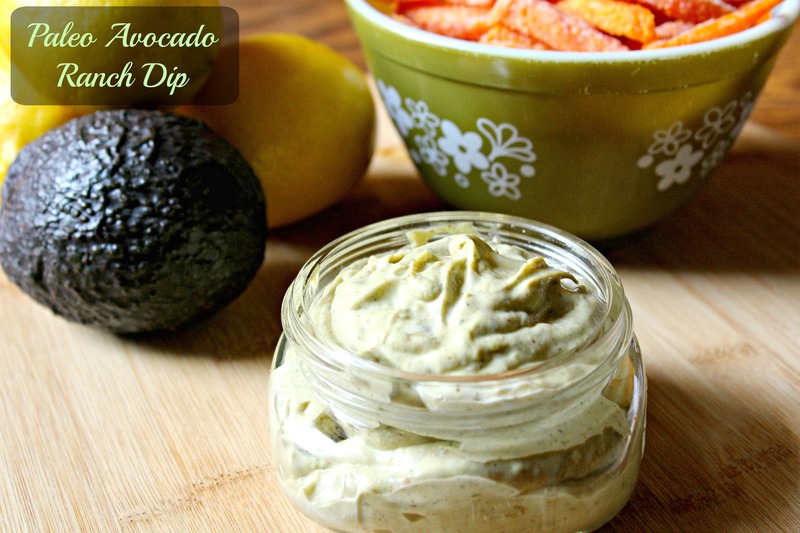 A delicious spread, dressing or dip that is perfect on just about anything. I have been doing really good staying away from gluten although I do have a trip up every now and again but I guess everything is fine in moderation! I did have a sandwich a few days ago but it was with fresh chicken, the last of this beautiful spread, fresh lettuce and some luscious whole wheat bread! It was so good! 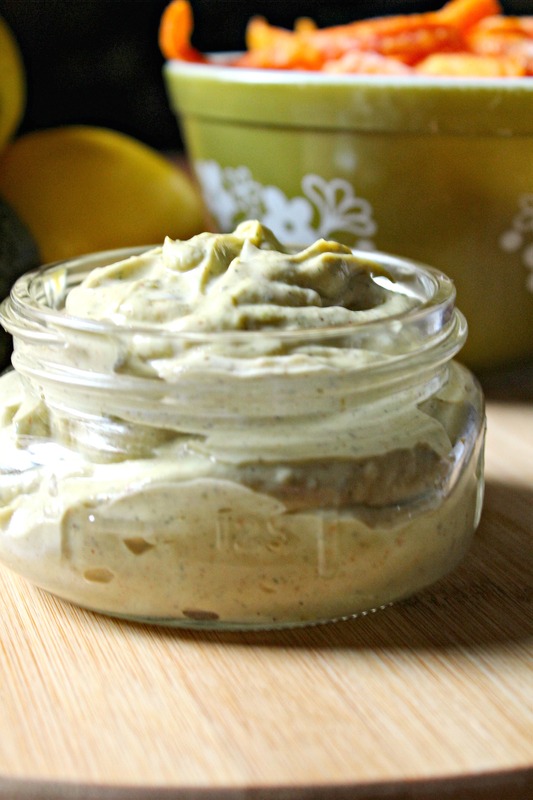 I will recommend this Avocado ranch dressing spread to just about anyone! Especially if they love ranch! If you also love a little it of mayo on your burgers this will definitely hit the spot! Even on a Cajun chicken sandwich this avocado ranch dressing is simply divine! With the mask of the spices any non-avocado lover (I know there is still some in the world!) will absolutely love this! Don’t forget to follow me on Instagram (@notshabbygabby), Pinterest (@not2shabbygabby), Twitter (@not2shabbygabby) and Like me on Facebook to see all of the amazing updates on recipes and posts! 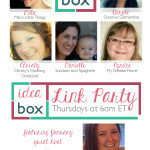 I have also recently started a weekly email! So Don’t forget to sign up to get all of the healthy food and kitchen tips that I use in my kitchen! You know they work if it is in my tiny kitchen! Wow, yum! Thanks for sharing at My Flagstaff Home. Thank you Jennifer! I love your party! Thank you Jennifer! It is a great dressing!